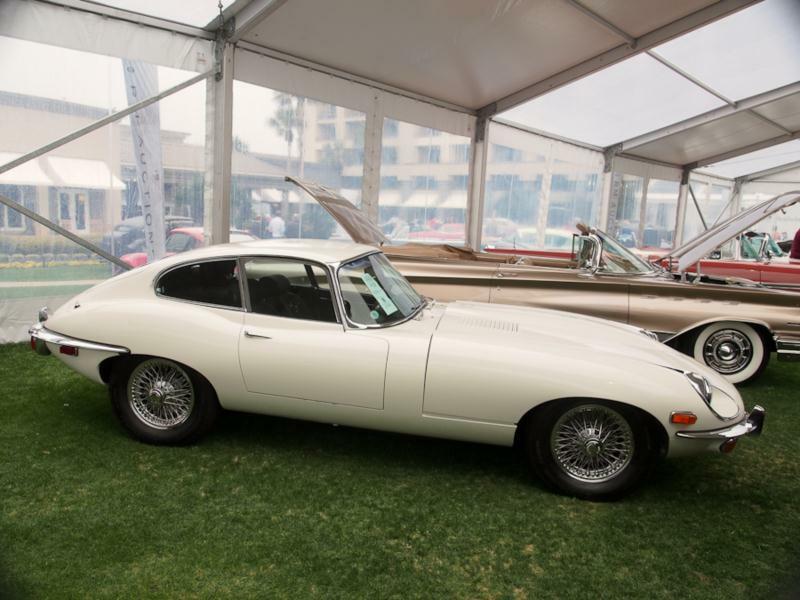 U.S. government regulations dictated the first major set of changes to the Jaguar E-type. 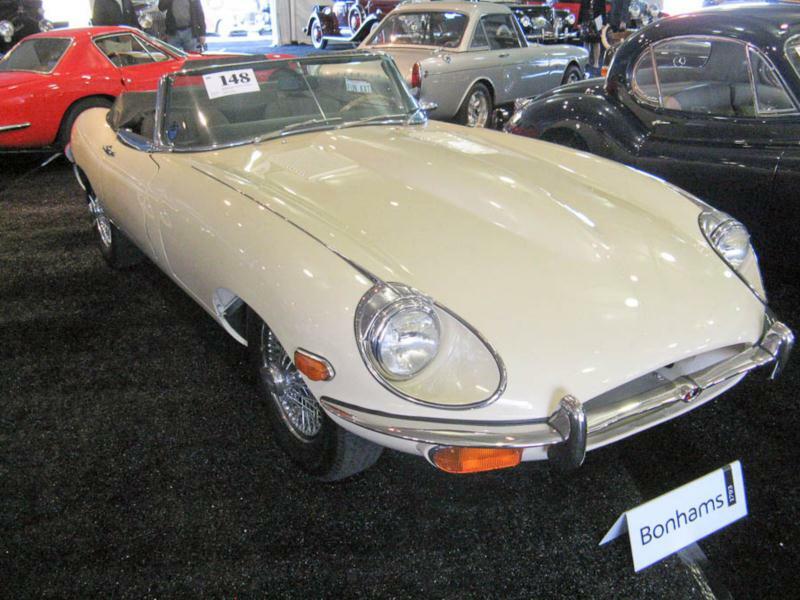 The cosmetic changes on the Series II cars resulted in the E-type losing its trademark glass covered headlights and gaining a much bigger front air intake. Bumpers grew in size and the tail lights were moved below the rear bumpers. Interiors also became less distinctive with safety switches replacing the aircraft like toggle switches. These changes came gradually, giving rise to the so-called Series 1.5 cars which initially looked rather similar to the Series I cars. On the plus side, the cooling system, always a thorn in the car’s side was upgraded with dual electric fans and the brakes also gained bigger calipers. 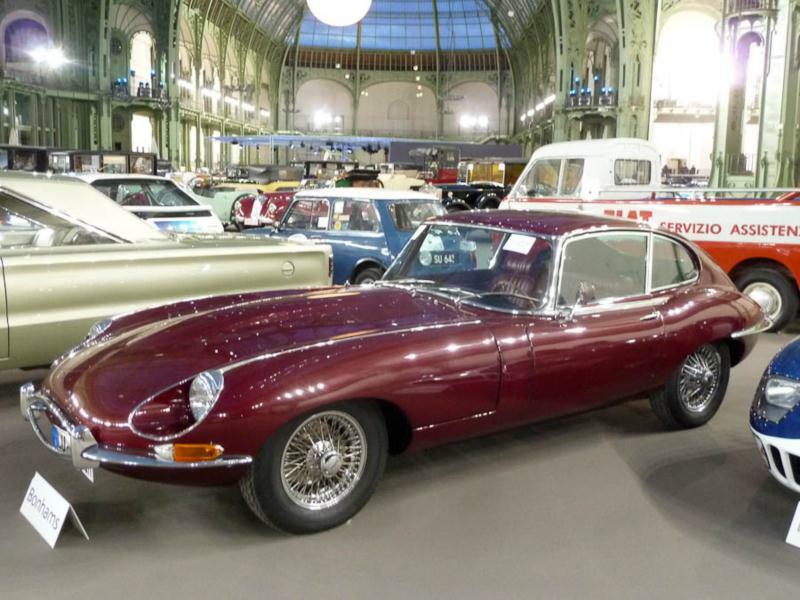 The Series II Jaguar E-Type was also an improvement ergonomically over the earlier cars. On the minus side, U.S. emission regulations claimed one carburetor and horsepower dropped from 265 hp to 245 hp. Body styles continued as with the Series I with coupe, convertible and 2+2 available. 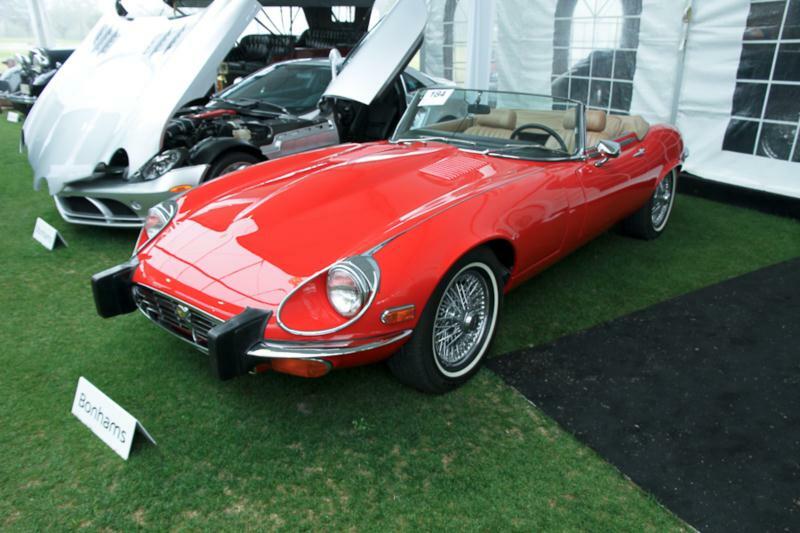 Wire wheels became optional for the first time with chrome steel wheels with disc hubcaps being standard. 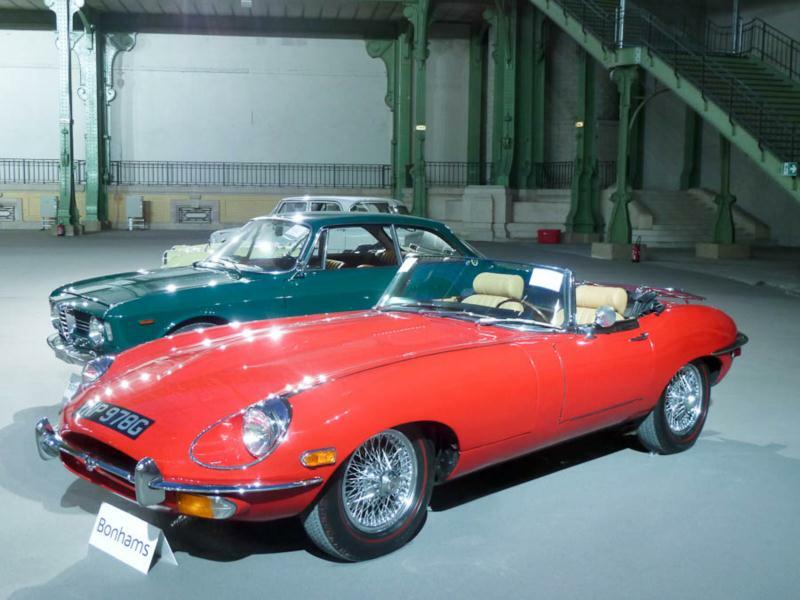 While not as pure as the Series I cars, Series II cars are more user-friendly with the aforementioned mechanical improvements, plus options like power steering and A/C available.